On the upside I read quite a lot of my book. I have been struggling through Les Mis for a LONG time so getting some time to read was great! Right I am now hungry and should definitely get up so I am away. Proper posts to come soon though! 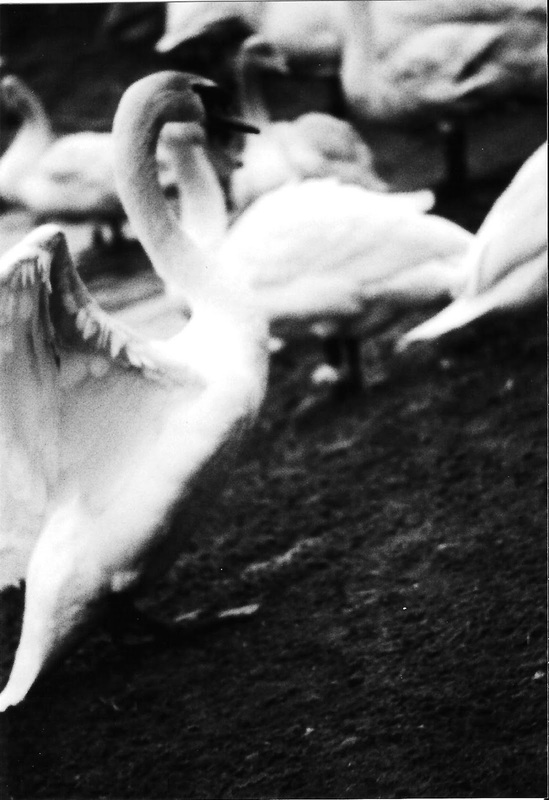 And here is an unrelated picture of a swan flapping at something. I love film photography, if any of you do too please tell me and we can revel in it together! Or add me on lomography, my link to my home is in the contact tab!